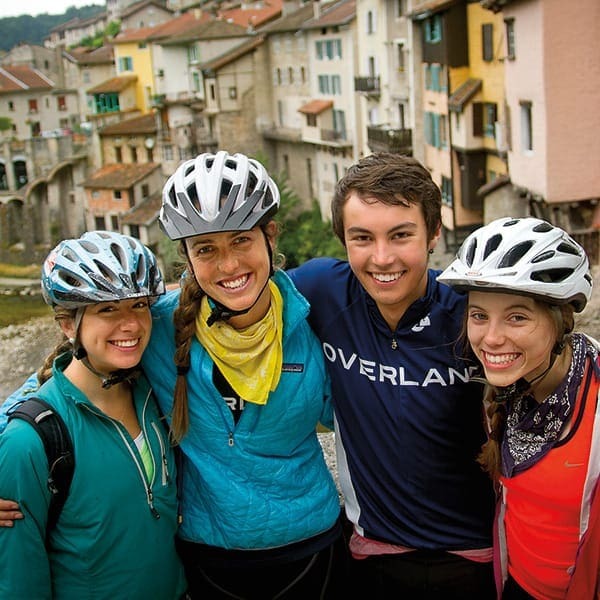 Overland's summer biking adventures for teens explore the best of the US and Europe. Unlike traditional camps, an Overland bike trip offers teens world-wide adventure and exploration. 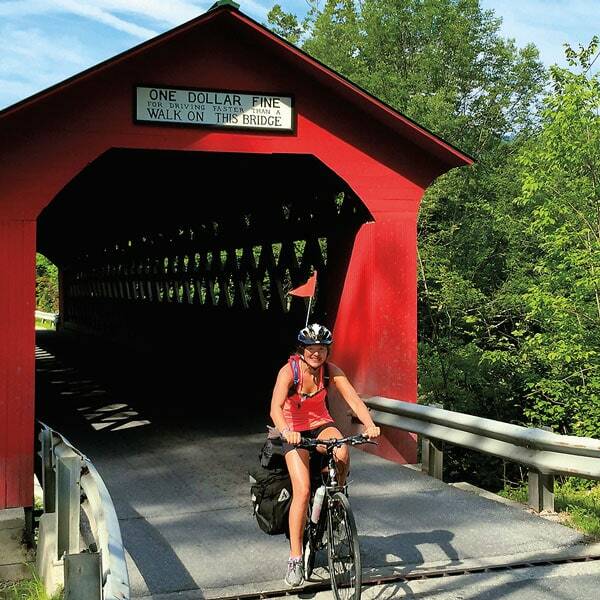 There's a wide range of trips to choose from, everything from an introductory bike trip across Cape Cod to a six-week biking adventure that crosses the U.S. from coast-to-coast. 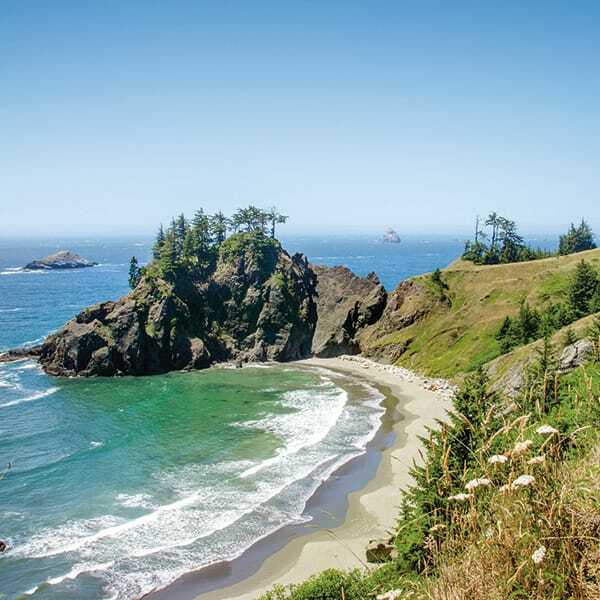 Other Overland bike trips explore the Canadian Rocky Mountain wilderness, the Pacific Coast from Seattle to San Francisco, and the backroads and byways of Europe from Amsterdam to Barcelona. 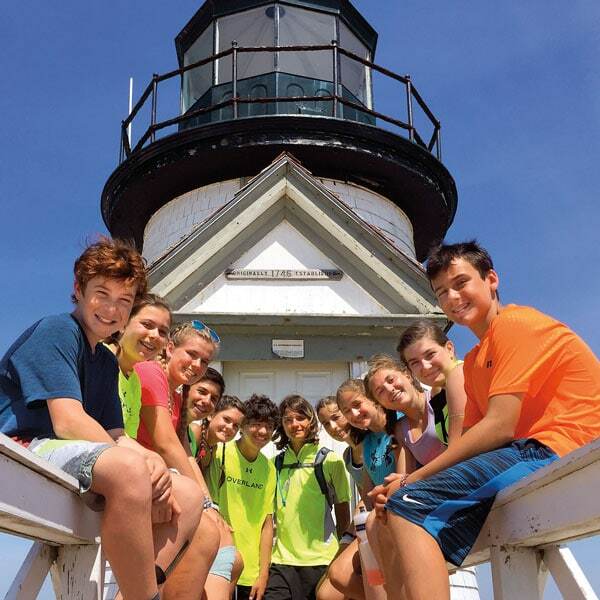 With eight different summer bike trips, there's a wide range of trips for teens to choose from... in all kinds of ways: location (East Coast, Rockies, West Coast, Europe), number of weeks (two, three, four or six), and challenge level (from introductory to moderate to challenging). 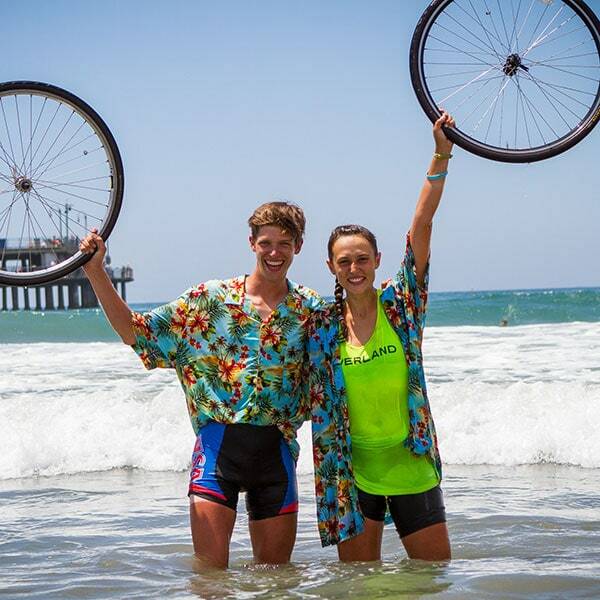 But here's what the trips have in common: terrific leaders, great teens and just about the most fun you could imagine as you see the world's beauty from the seat of your bicycle. Open roads invite you, friends surround you and the horizon awaits: please join us for the most adventurous summer camp you could imagine!